I used to go to lots of conferences all over the world and the ones I remember are the ones that approached the subject from a different angle eg. One with a guy, a piano and a song. Yours would have gone down well. If I get the opportunity I shall mention your name knowing that it would be first clas. Cheers Kate. Nice Comments & Comparisons, Alan. Thanks for Sharing. Wonderful lessons, Alan; not just for running a business. How ’bout for running your life? As always, thanks for sharing. Thanks for the good chuckle in the humor segment. Completely agree Alan. Thanks for posting! Interesting comparison. Well written as usual. Do you have a family member or a friend with Alzheimer's? 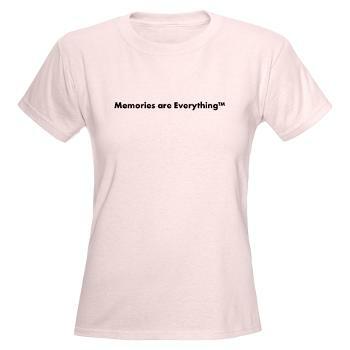 Support research with a Memories are Everything T-Shirt. A portion of all sales go to Alzheimer's causes. 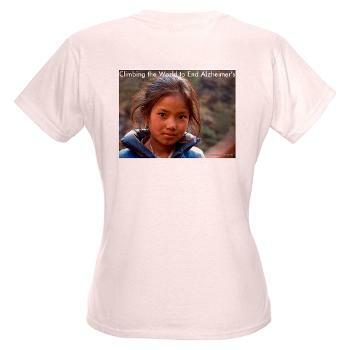 How much would you pay to climb Everest?